Start your engine with 1st Steer and learn the right way. 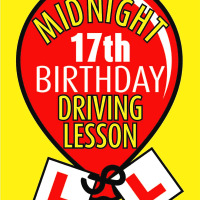 At 1st Steer driving school we offer quality structured driving lessons in and around Cardiff, Caerphilly and Penarth. Not only will you be taught to pass your driving test first time but you will also be learning driving skills for life which will make you a much safer more competent driver. 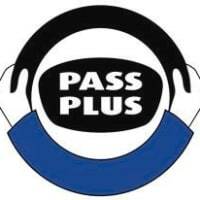 Whether its driving lessons for learners, intensive driving courses, Pass Plus, motorway, refresher, taxi, eco-safe driving or lessons in your own car then we will cater to your needs, we can tailor a driving course to suit you, at a price you can afford. 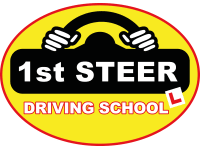 Here at 1st Steer Driving School, our aim is to provide you with a courteous, expedient, professional service of the highest caliber. Students are encouraged to ask questions, learn to laugh at their mistakes, and taught how to drive without fear and stress. We teach essential driving techniques by breaking complex tasks into simple steps. In short, we teach our students how to Drive Happy!